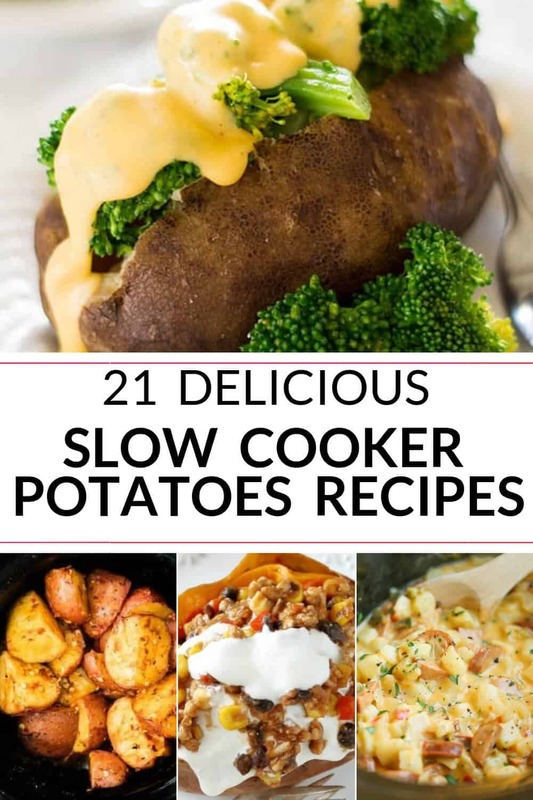 Here are 21 Slow Cooker Potatoes recipes that are sure to impress. If I had to pick just one food to eat for the rest of my life, it would have to be potatoes. 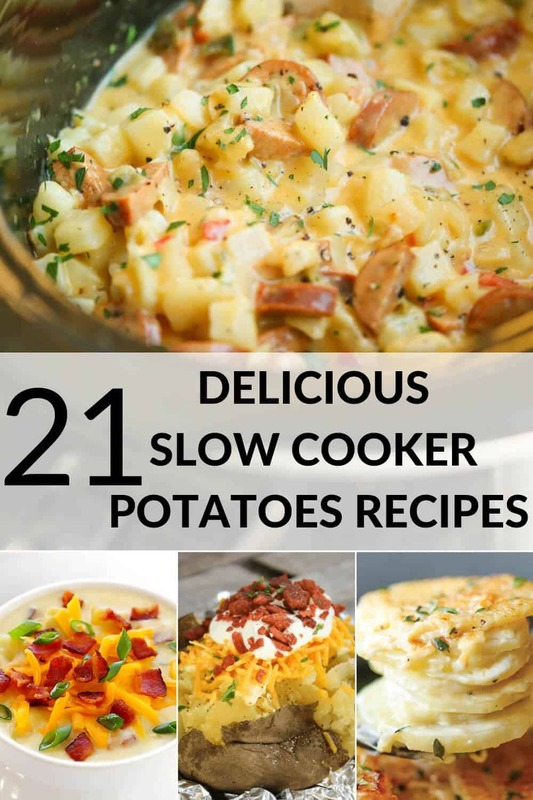 And a slow cooker is just one of the best ways to cook any potato recipe. Potatoes can be cooked in so many ways, that sometimes you can’t believe it’s the same ingredient being used each time. From baked, to fried, to boiled, each technique is unique in its own way, but the results are all the same: delicious. 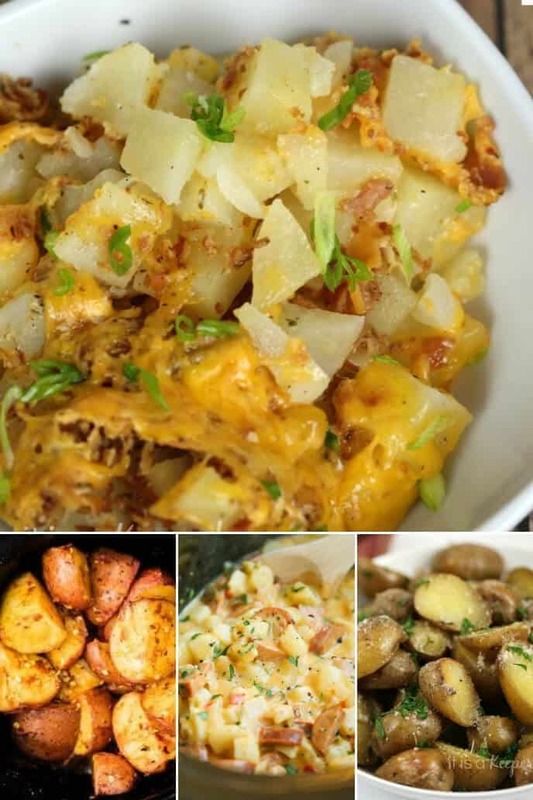 Delicious, mouth-watering crockpot potatoes recipes are worth the lengthy time they take to cook in the slow cooker. I’d chose potatoes for the rest of my life, because its flavor blends well with anything you mix it with. Cheese, mushroom, bacon, broccoli, the list can go on. 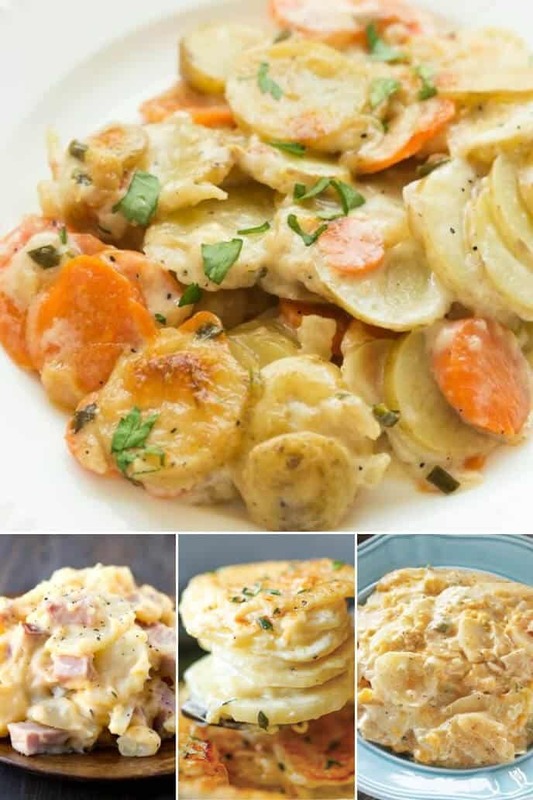 And it does, with these incredible crock pot potatoes ideas. 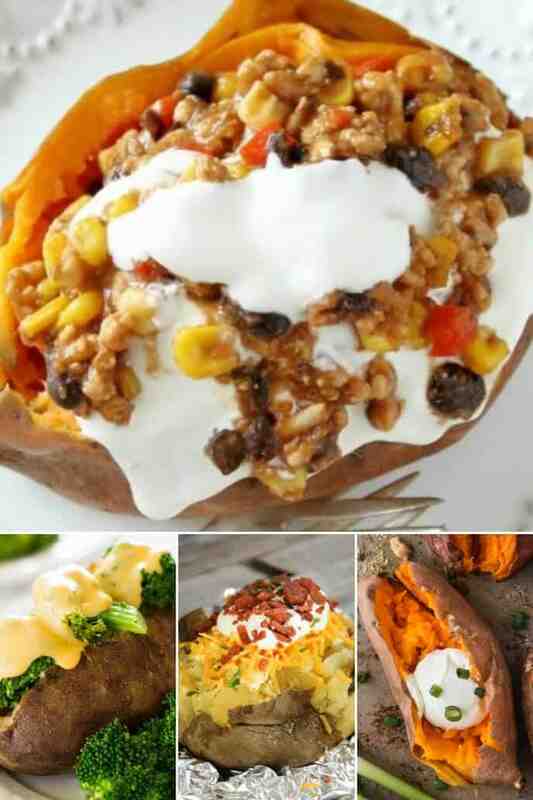 Crock pot baked potatoes, can lead your slow cooker really messy, and believe me after you try even one of these ideas, you are going to be using it again. 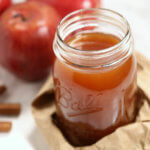 Keep your slow cooker clean with this post. Your slow cooker will practically clean itself! 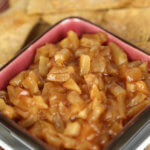 Any meal is made complete with these classic slow cooker potatoes side dishes. 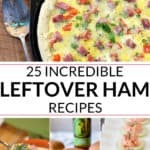 This list is completed with simple, only a couple spices, recipes to loaded-with-everything recipes. 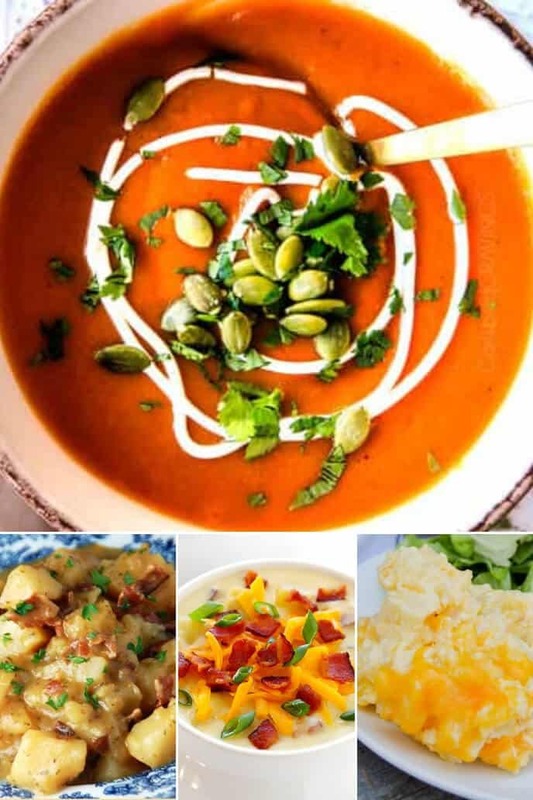 For dinner or breakfast, these slow cooker potatoes recipes will keep you wanting more. 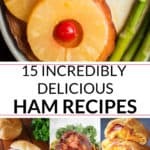 Thanks to the wide-range of flavors and ingredients used in them. Slow Cooker Bacon Ranch Potatoes Bacon makes everything better! Slow Cooker Rosemary Potatoes The spices make the flavor out of this world! Slow Cooker Spicy Taco Potatoes Tacos! Potatoes! Yes! Mash potatoes have to be the best dish ever invented! No matter what meal I get, if they come with mash potatoes, I will take mash potatoes. 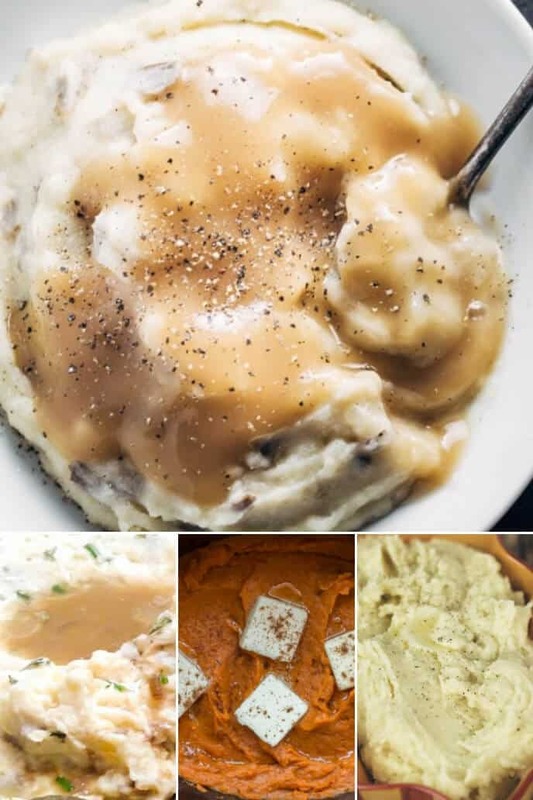 Slow Cooker Mashed Potatoes A classic mashed potatoes worth the wait! Slow Cooker Sweet Mashed Potatoes Try and you will love! Crock pot baked potatoes are an appetizing meal, that anyone can get on board to eat. With options, for those sweet potato lovers in your life. Crock pot baked potatoes can be stuffed with so many delicious toppings or left plain. 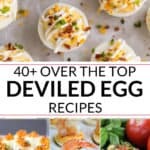 Whether you are stuffing the bake potatoes with cheese, sour cream, or meat, you can go no wrong with any of these recipes. Slow Cooker Baked Potato with Broccoli and Cheese Sauce The best combo! Cheesy scalloped potatoes are my favorite when the holidays come around, and these crock pot scalloped potatoes recipes could make it stress-free around that time. 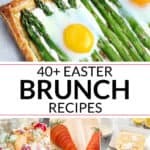 I can’t wait to show any one of these recipes to my family and friends. 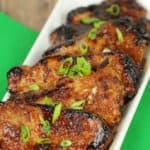 They are enjoyable and can be made with any leftover meats you have throughout the holidays. Slow Cooker Cheesy Scalloped Potatoes Extra cheesy and extra good! I haven’t had potato soup in such a long time. And when I tried it the slow cooker potatoes soup, I swear I fell in love. Each flavor, of every ingredient, comes through and can be individually tasted. The crockpot potatoes salad and casserole are just delicious in their own right. 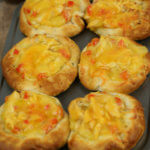 Cheesy or creamy, they are just out of this world. 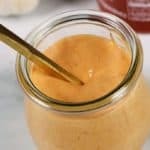 Chipotle Sweet Potato Soup Sweet and Spicy kick, so good! German Potato Salad Tastiest potato salad! Looking for more? 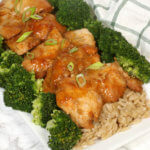 Check out all of the best crock pot recipes on It Is a Keeper.